Congratulations to East Catholic who represented the Pittsburgh Diocese in the State Playoffs held by the Scranton Diocese. They placed 4th in the competition! 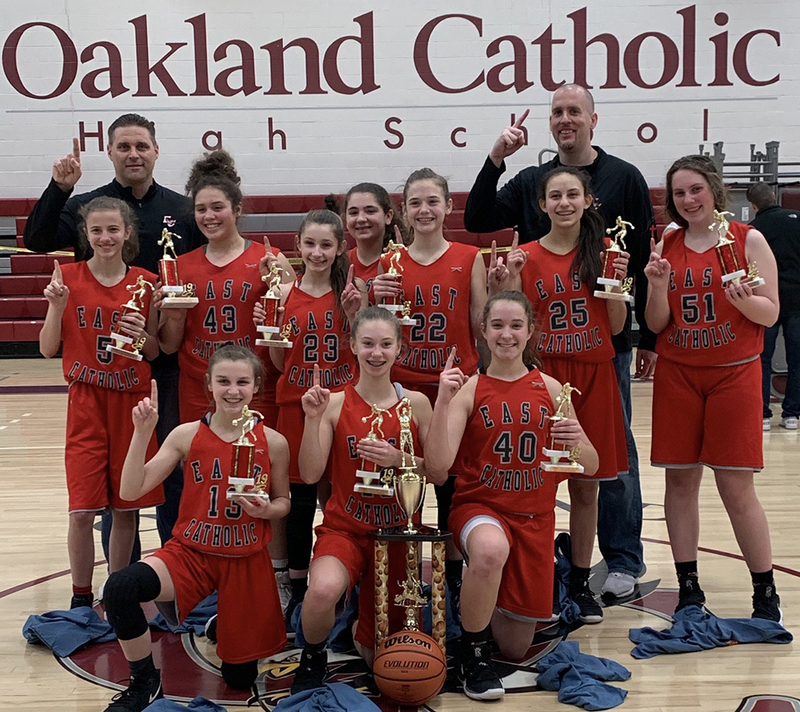 Congratulations to the 2018-2019 Pittsburgh Diocesan Varsity and Junior Varsity Girls Basketball Champions! 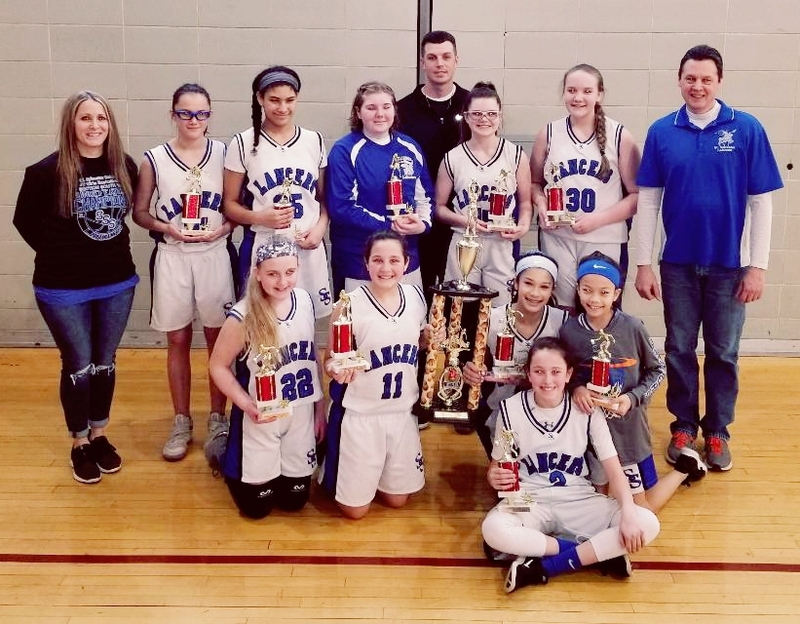 GIRLS CYO RECOMMENDED BASKETBALL CAMP - Keystone State Overnight Summer Camps are intensive skills camps with high powered individualized skill training guaranteed to advance player skills to the next level. More instruction than any Point Guard or Big Person Camp. Camps are held at Susquehanna UniversityJune 23-26 and at Slippery Rock University July 27-30. Campers are housed in air conditioned suites with private bathrooms. Dining Hall is all you can eat. Games are streamed live and can be viewed by parents, coaches and friends on Keystones exclusive video network - www.keystonestatecamplive.com All Keystone Coaches are caring adults with criminal back round clearances and supervise campers 24/7. Go to www.keystonestatecamp.com for more information and to register online or to get a mail in application. 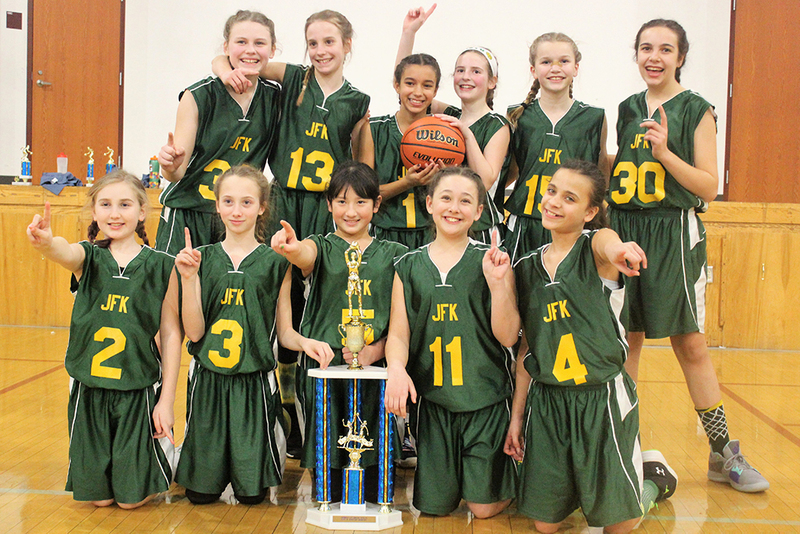 Devine Mercy Academy (St. Bernadette's) will be having its 2nd Annual JV Girls Summer League. The games will be played on Sunday nights and run from the first weekend of June to the last weekend of July. 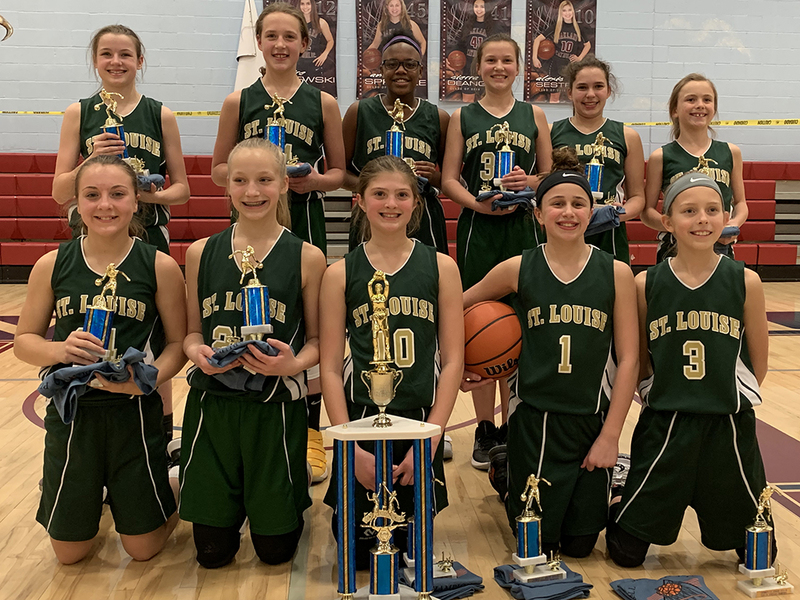 Also open to public school 5th and 6th grade teams. Please contact Justin Stephans (stephjg33@yahoo.com, 412-719-9609). The price is $250 per team.